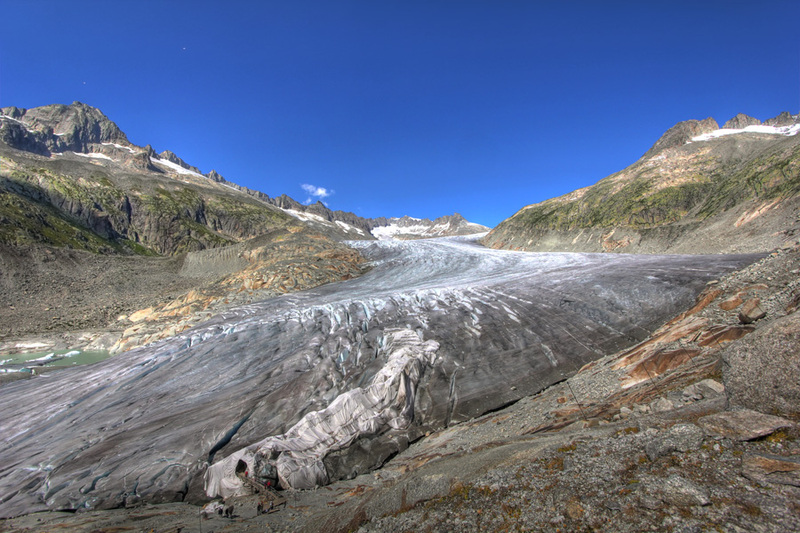 This is the easiest to reach glacier in Switzerland. Just drive up to it. It will we gone by 2100.